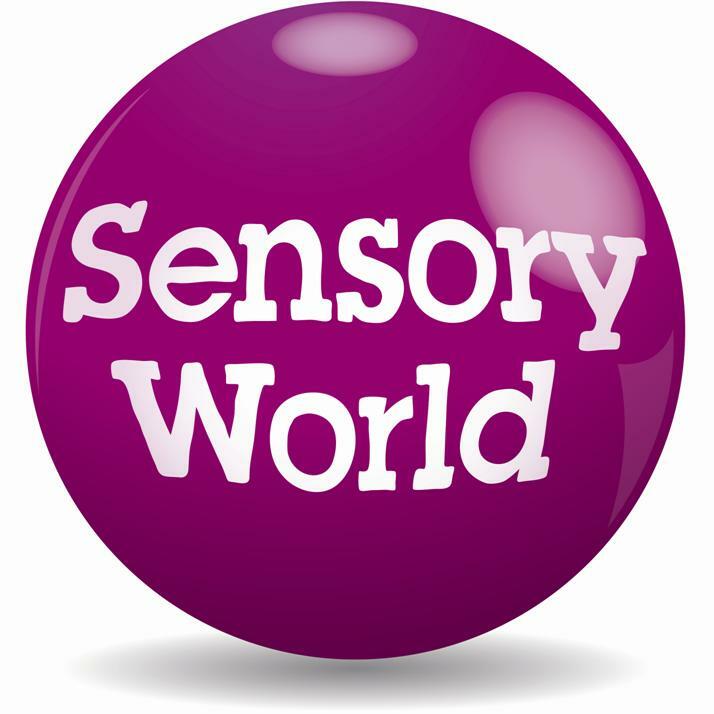 FitzRoy - the charity who operate sensoryworld.org, are considering how to develop the site. We'd like to hear from the people who use the site so we can understand more about your needs and what you would like to see from the site. We've developed a short survey which we hope you'll be able to take the time to complete - it will only take about 10 minutes. We'd love to hear from users of the site and people who use the site as a resource to help them support people with disabilities. Some people may need support to help complete the survey and answer these questions. We will only use this data to help us make decisions about what to do with the sensory world website.